Real estate agents using ShowingTime Front Desk love how easy it is to track listing activity, manage feedback and keep sellers informed. Simple, easy-to-use software that efficiently stores all of your client, lead and listing information and activity in one place. Feedback is automatically requested, with forms featuring agent headshots, listing photos and custom questions. Confirm showing requests via text message, quickly generate activity reports and much more with a few simple clicks. 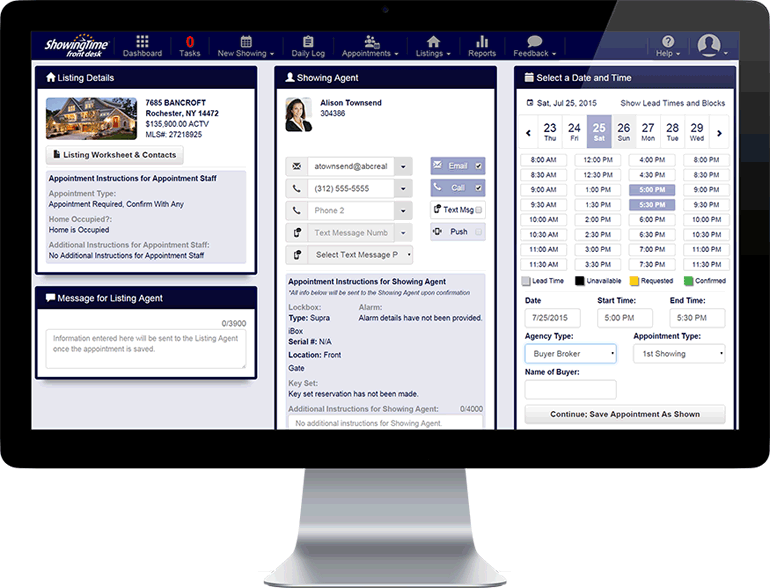 ShowingTime Front Desk helps real estate broker/owners more efficiently manage offices of five agents, 50 agents or 100-plus agents. 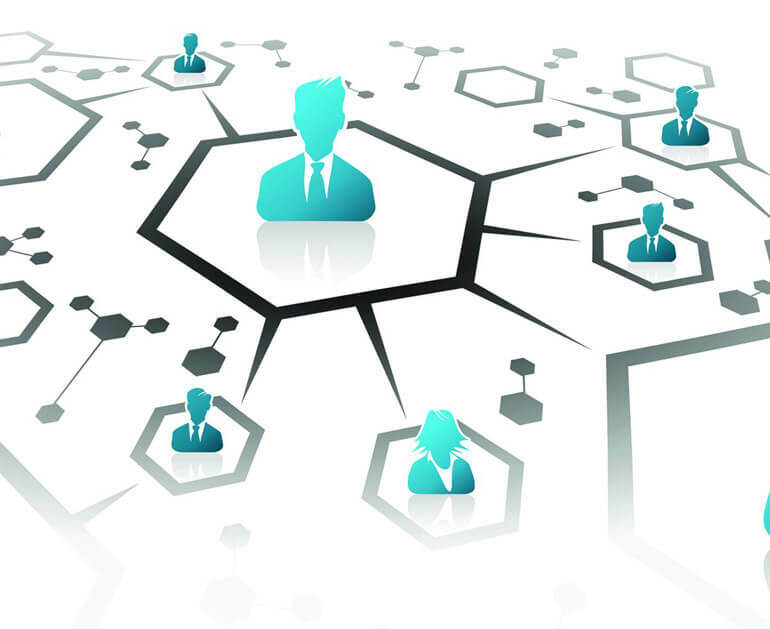 Reduce staff workload and increase productivity by using real estate’s top showing software. Create reports to keep tabs on agent, listing and office activity to determinate top agents. ShowingTime Front Desk users can also subscribe to our Part-Time Appointment Center for after-hours coverage. MLSs that use ShowingTime Front Desk can link offices, create a one-number call center, monitor agent activity and access top-of-class business tools. Connect your market by linking offices and providing your members with one number to schedule showings. Monitor agent, office and listing activity; discover top agents and offices; and compare your market to neighboring areas. Provide your members with the most up-to-date tools, including lockbox integration, mobile app access and more. Sign Up for ShowingTime Front Desk Today!